I was saddened to hear that Soupy Sales died yesterday at a hospital in the Bronx. 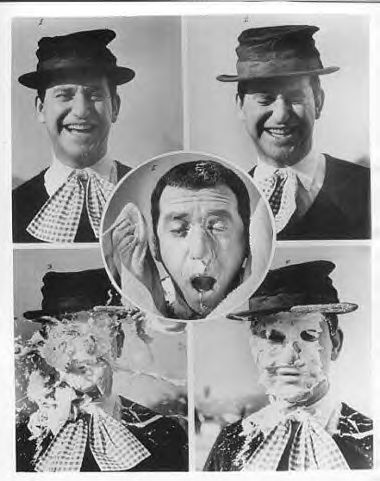 I loved to watch the Soupy Sales show when I was growing up in New York. It was so offbeat and unusual. I loved Pookie, White Fang, Black Tooth and his trademark pie in the face.. apparently he took 20,000 of them in his life.. he was so funny. Please join me in asking God to comfort his friends and family. Sigh...........I never saw Soupy Sales on TV until I married and moved to the Detroit area. He made me laugh so hard! Farewell Soupy, White Fang, Black Tooth, and shaving cream pies in the face.